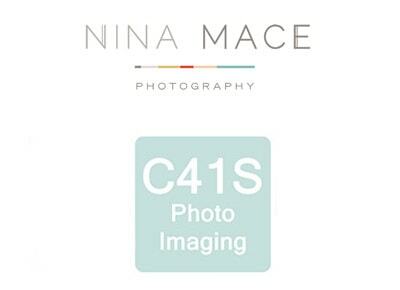 I am excited to announce that I am partnering with C41S to launch a competition to celebrate the best Spring family & child photography from all over the UK. To be in a with a chance of winning some amazing prizes, and to be featured on the C41S and Nina Mace Photography blog, just send us your favourite Spring images via the entry form below. The winner will be drawn on the 12th June. Good Luck! * Terms and conditions apply, please see on the competition page for full details.